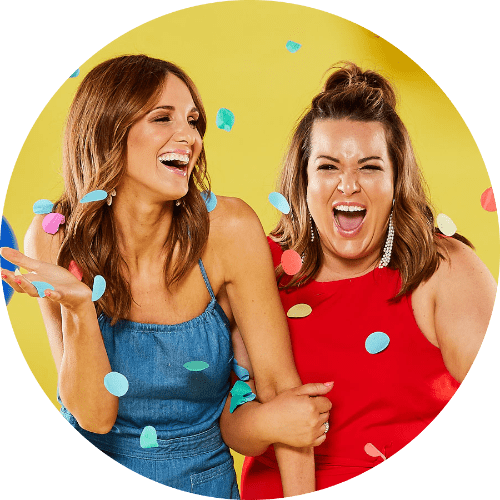 Head to McLaren Vale for Mullygrub! 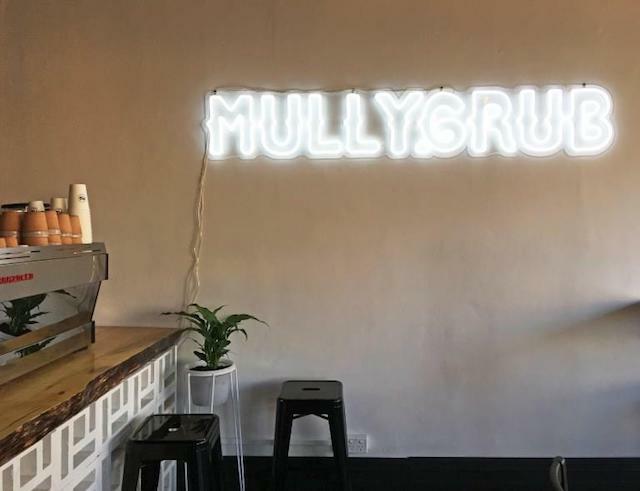 If you’ve been to a Fork on the Road, or are from the Fleurieu Peninsula, there’s no doubt you’ve probably heard of the Mullygrub truck. This bright and delicious food truck run by father and son duo has clamped down the wheels for a while and set up a new, permanent fixture in McLaren Vale – and just quietly, I’m very, VERY excited. I have checked out their new digs a couple of times since opening day and I am very impressed. 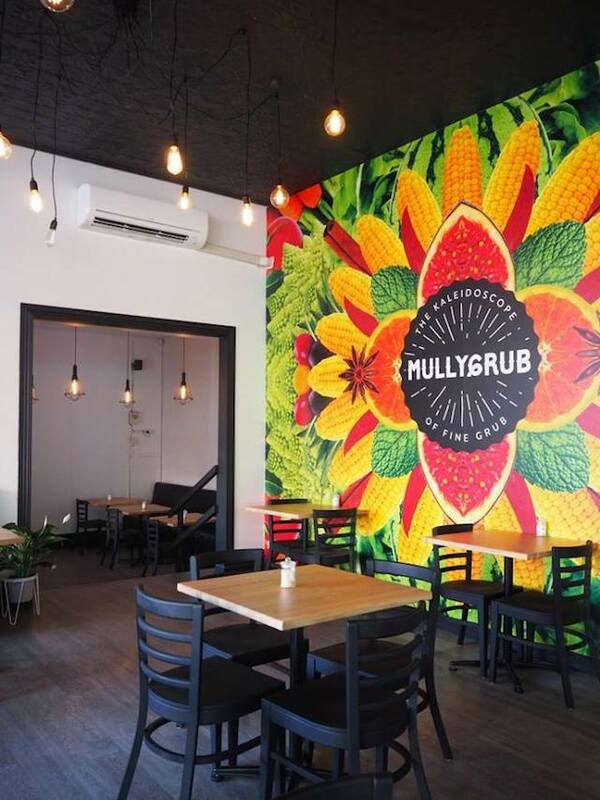 The interior is light and airy, with huge glass windows looking out onto the street and a massive ‘Mullygrub‘ logo donning the walls. The pressed tin roof still remains and there’s a splash of neon for good measure. If you thought the interior sounds good, then you’ll be chuffed when you see the menu. There’s seriously good grub on offer, with a large range of brekky and lunch time options. 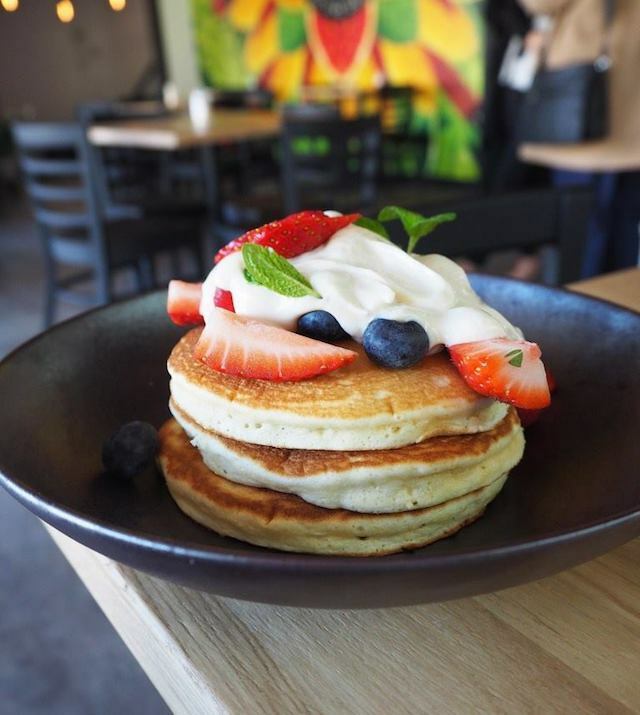 If you have your sweet tooth in the morning then they have their Hotcakes with seasonal berries and maple yoghurt on offer, or more savoury options like their Guacamole, artichoke chips, confit tomatoes, basil and crispy mushrooms. If lunch is your jam then their 18 Hour Lamb Shoulder and Ricottta Gnocchi looks oh-so-delicious, as is their popular food truck favourite Coconut Crusted Chicken Burger with Asian slaw, sesame and peanut sauce. The menu is all about fresh and seasonal- the ‘grubs source their produce from the region they love, with meat and fresh produce being sourced locally from the Fleurieu Peninsula. On my first visit I opted for the Hotcakes– what a good choice it was. Stacked three high, soft and fluffy and topped with lashings of sweet yoghurt. So good! 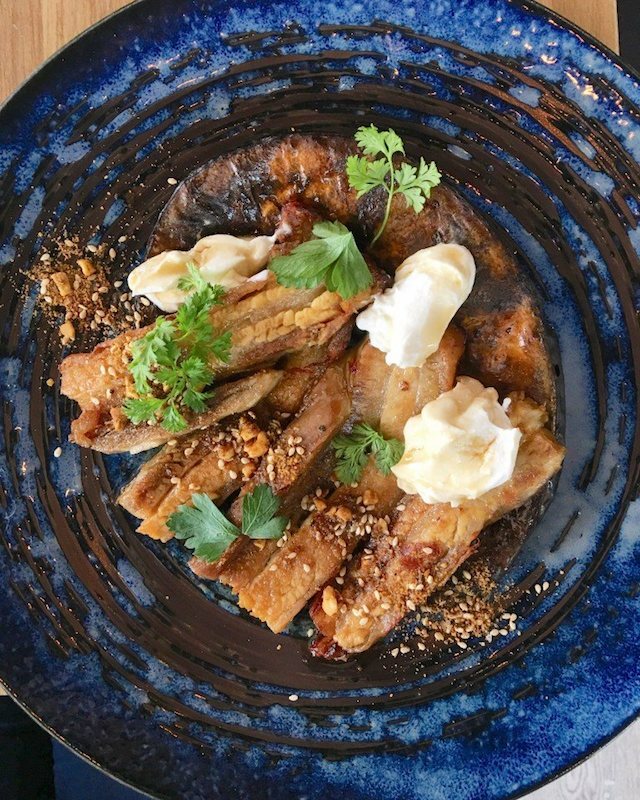 On the second visit I brought some of the family along, and I devoured the Pork Belly with Pumpkin, Dukkah, Honey and Labneh for lunch- the pork was cooked to perfection and went the roast pumpkin- I’d eat it by the bucket load. Mum ordered the Rueben sandwich- piled high with smoked pastrami, Swiss cheese, Russian sauce and plenty of pickles (YUM) and the better half had the Coconut Crusted Chicken Burger with a hefty side of chips (an absolute no brainer). Both polished off their meals and were well and truly full. 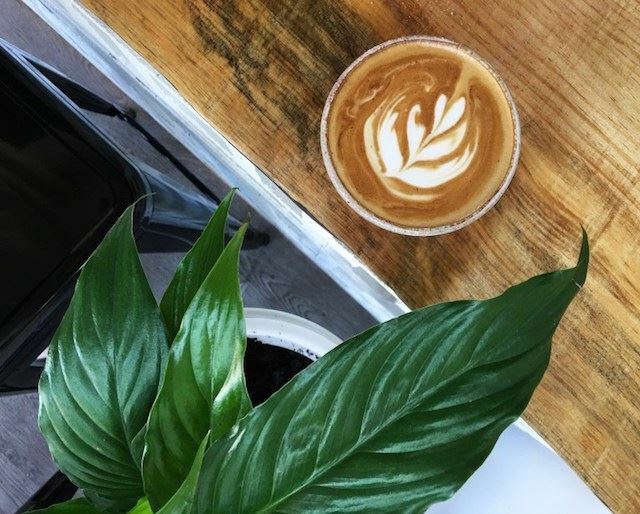 If you love a bit of caffeine then you will be pleased to see Villere coffee running through the machines, and for tea lovers, locally made Fine and Dandy Tea is on the cards. One of the best things about this joint is you can grab a brew at sparrows fart on your way to work- they open at 6am each morning. I’m exhausted just thinking about it! If you’re looking for an incredible feed, quality brews and just a damn good vibe then head to their new little jaunt. You won’t regret it.